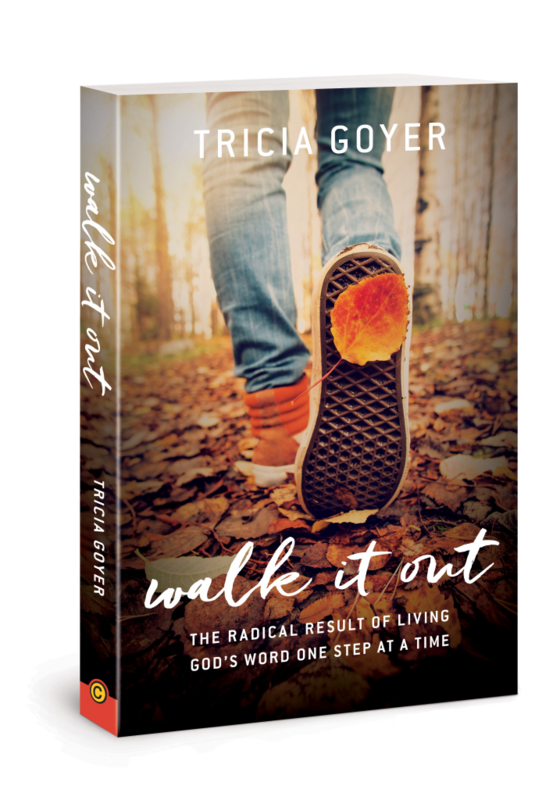 Discover the Adventure of Following Jesus – One Step at a Time. 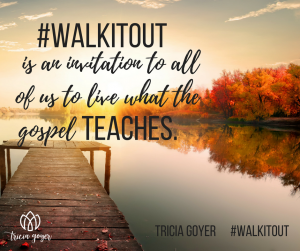 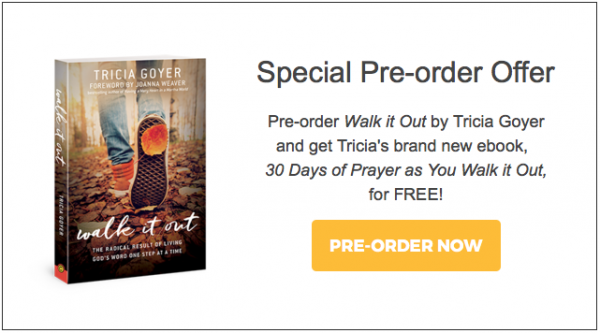 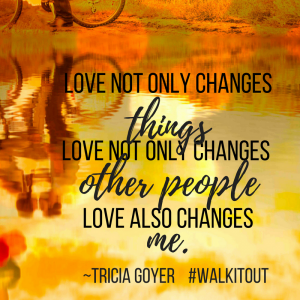 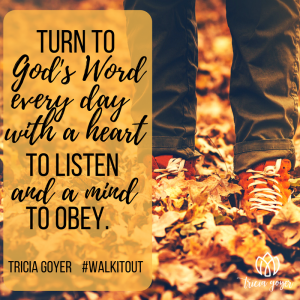 Pre-order Walk it Out by Tricia Goyer and get Tricia’s brand new ebook, 30 Days of Prayer as You Walk it Out, for FREE! 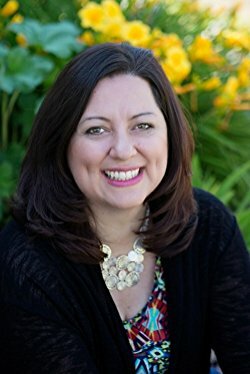 Find Out How to Get Your Ebook! 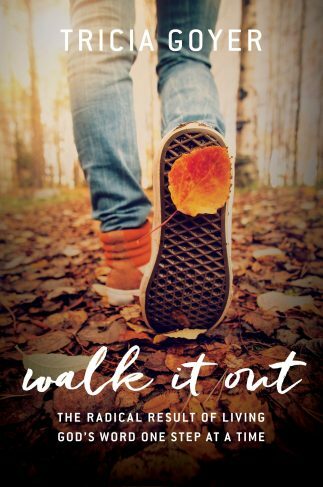 Read the first chapter of Walk it Out HERE! 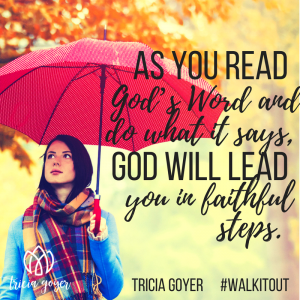 Take the Walk it Out quiz here and find out how close you are to fulfilling your life purpose!